Home Music The Official Adventures of Batman & Robin Record, 1966. 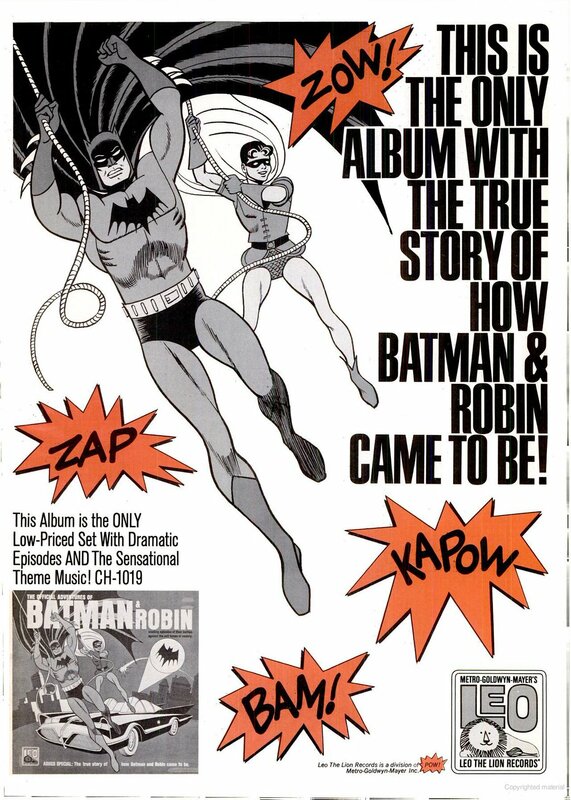 The Official Adventures of Batman & Robin Record, 1966. Next articleGibson Ripper Bass, 1973.